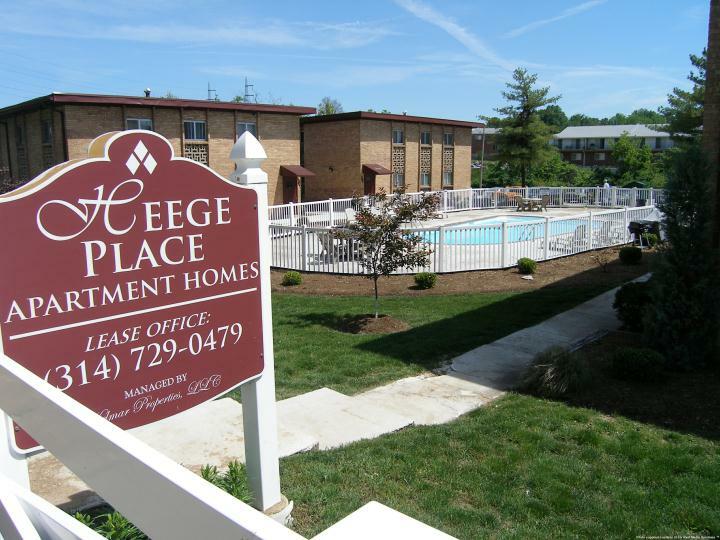 Welcome to the Heege Place Apartments website. Our website is designed to make your time at Heege Place Apartments a little easier. You will find all the resources and services that you need right here. You can pay rent, request service, and keep an eye on what is happening in the community and surrounding neighborhood. Be sure to bookmark this page and check back often. Watch for website specials and discounts. We have the current weather forecast, special offers from neighborhood businesses, and much more. We are delighted that you decided to call Heege Place Apartments home. Ask about our Heroes Discount for the brave men and women in the military and police and fire departments.